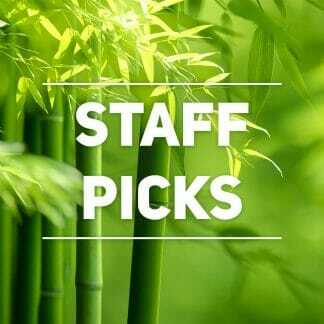 Buy bamboo and plant something special and unique in your landscape. Everybody longs for that one of a kind yard or garden that reflects their creative personality. 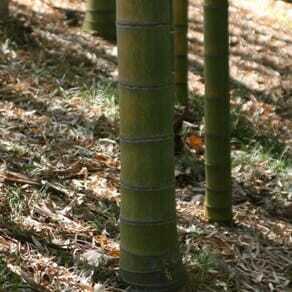 Bamboo (Bambusoideae) is a subfamily of grasses (Poaceae). There are 1,439 identified species of bamboo. 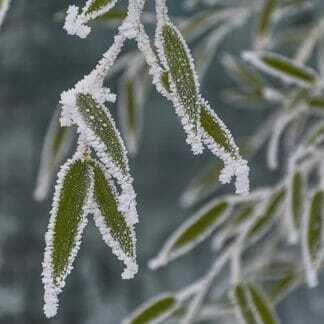 Of which, there are about 250 hardy temperate bamboos that work well in North America. 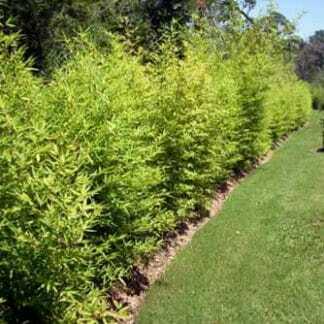 Bamboo is an amazing plant that can grow almost 4 feet a day. 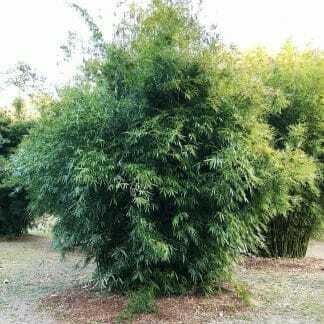 There are many types of bamboo plants that can accommodate various needs with species ranging from 12 inches to over 75 feet in height and in a variety of colors. Tropical beauty to privacy screens, bamboo is a versatile plant that can be added to any environment.